The line-drawing puzzle game allows players to complete levels by creating matches with characters from the Marvel universe. 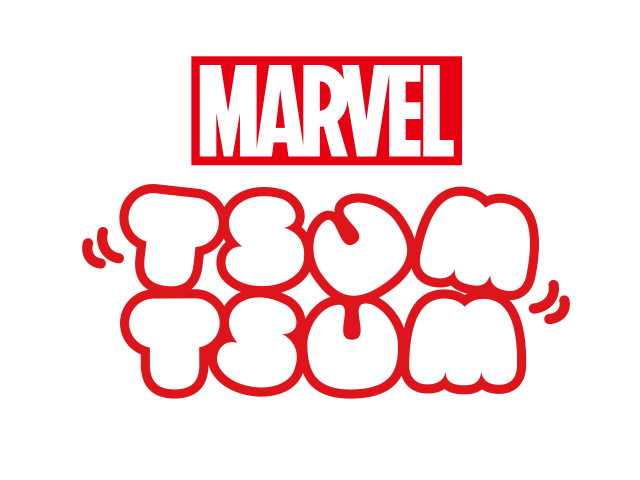 Japanese social networking service mixi announced the launch of Marvel Tsum Tsum on iOS and Android. Developed by NHN PlayArt and published by XFLAG, a mixi game development studio, the line-drawing puzzle game allows players to complete levels by creating matches with characters from the Marvel universe. In Marvel Tsum Tsum, players are challenged to complete a different objective in each timed level. For instance, one level may ask players to create a match containing eight or more Tsum Tsum, while another level may ask players to create and activate three bombs (bombs are formed by creating matches containing seven or more Tsum Tsum). Users can create matches by drawing lines to connect three or more matching, touching Tsum Tsum. In addition to these normal levels, the game also includes battle levels, which ask users to drain an enemy Tsum Tsum’s health by creating matches on the board. While some battle levels are part of the game’s single-player campaign, users can also compete in two-player cooperative battles with other players. In these battles, two players work together to defeat a single enemy. Gamers can collect individual Tsum Tsum characters over time, and they can take a team of three Tsum Tsum into each level. Players can select one of these three Tsum Tsum to be the team’s “leader” for each stage, which gives players access to a different special power while playing. Users can charge the leader’s special power by creating matches with the leader character. Users can also collect coins and Iso-8 materials over time. Coins can be spent on mystery boxes containing new Tsum Tsum, while Iso-8, as well as coins, can be used to upgrade Tsum Tsum characters, which increases their skills. Players can also purchase Tsum Tsum mystery boxes using premium currency. Finally, players can spend coins on Boosters before each game. One Booster may give players more time in the next level, while another may increase their score in the next level, as examples. Marvel Tsum Tsum is now available to download for free on the iTunes App Store and Google Play in the U.S. and Canada. The game is expected to launch in additional territories later this year.